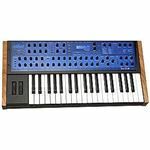 A digital synthesizer is an instrument that makes sounds from digital signals instead of physical acoustics. This makes it versatile and customizable since you can use software programs to add effects and mix the sounds to achieve the right kind of audio texture and quality you want. Here are some fantastic choices for digital synthesizers. Its compact and lightweight design makes this keyboard very portable. 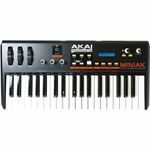 It is also designed to help keyboard players improve their skills and beginners to learn how to develop their keyboard playing prowess. This learning factor of this instrument comes from its built-in Step-Up Lesson System. 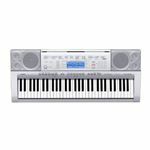 It features 61 touch sensitive keys, 570 total onboard tones, 180 rhythms, digital effects, a USB port and audio input for MP3 players. 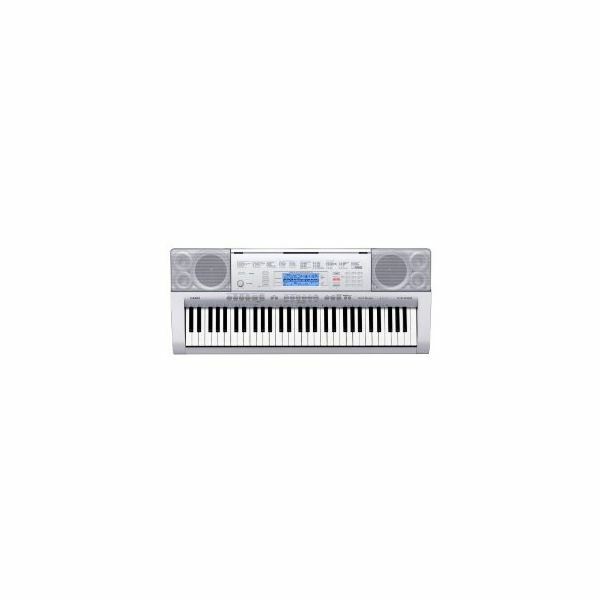 Exporting MIDI sequences and playing along with your favorite songs in your MP3 player helps you become not just well versed in playing this instrument but a better digital musician as well. You can buy it online from Amazon.com for $149.99. This keyboard is a lot more advanced than the previous one as it features more tools in music-making. 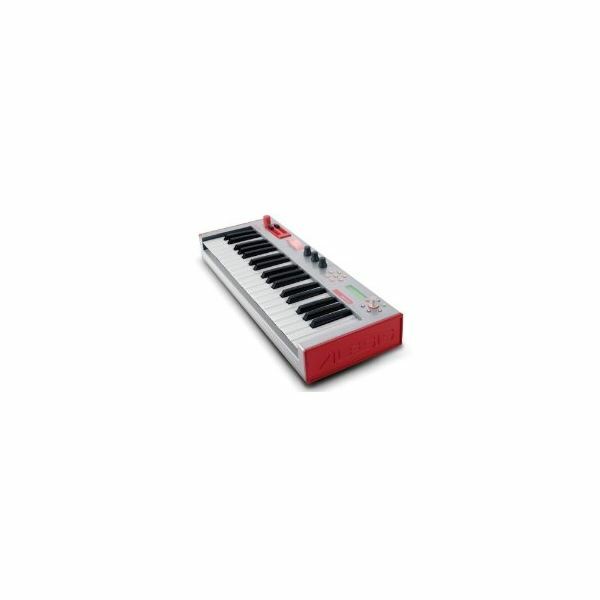 It is ideal for production grade performances and recording thanks to its built-in drum machine, phrase and step sequencing, arpeggiator, a virtual analog synth engine a 40-band vocoder and several stereo effects. Its inputs and outputs can also accommodate ¼-inch devices. 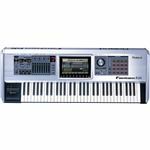 It is a very capable MIDI machine that gives you total control of the sound textures and audio quality you are aiming for. You can get it from Gigasonic.com for $349. 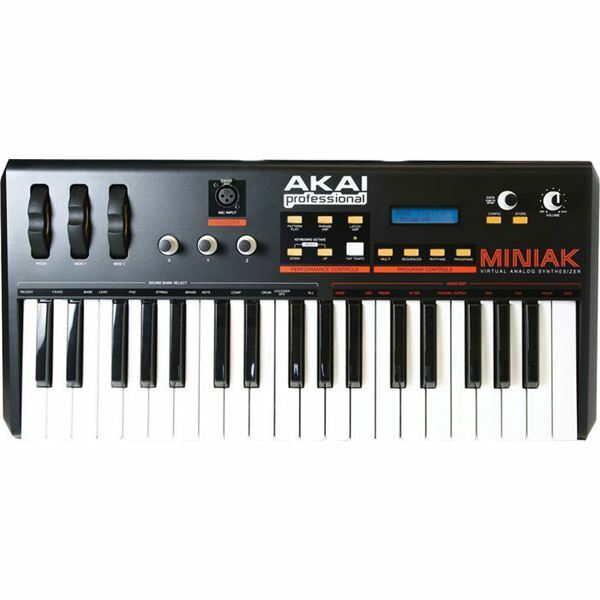 This keyboard is designed for powerful live performances using MIDI and audio sequencing. It does not just provide great quality sounds via its sound engine, but it also lets you have complete control over your audio thanks to an extensive set of controls buttons and sliders, a large amount of audio effects, the capability to work on up to 128 tracks at a time and a large graphic user interface. Its powerful sound engine offers a range of SRX-quality sounds and SuperNATURAL sound sets with fully dedicated effects and synth engines. You do not need to connect it to a computer to work on your sounds because you can comfortably work on them via the large 8.5-inch colored LCD display with mouse connectivity. This powerful feature set also comes with a powerful body that is reinforced with an aluminium panel. 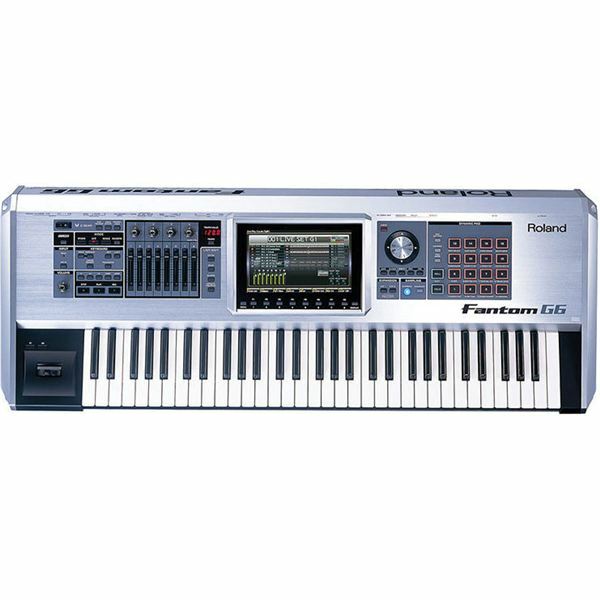 This is available at Roland US for $2,499. 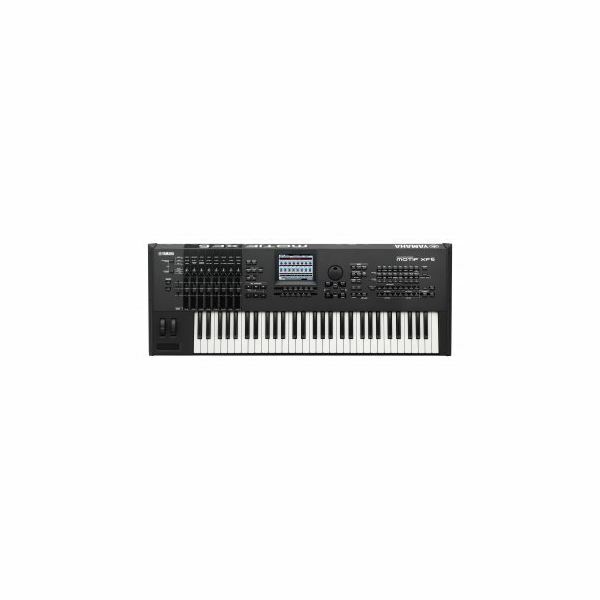 One of the music production industry’s favorite instruments, the Yamaha Motif continues to improve its feature set and usability with every new iteration. The XF6 continues this tradition of excellence with a set of waveforms that total up to 741 MB, 128 voices, eight drum kits, 2GB expandable memory, VCM effects that provide vintage instruments sounds, enhanced sampling and more. It is well loved by music professionals ranging from sound engineers to end user musicians because of its sound quality and intuitive controls. You can buy it from Amazon.com for $2,399.99. If you want a versatile keyboard with a distinct sound, this hybrid keyboard designed by Dave Smith may be right up your alley. 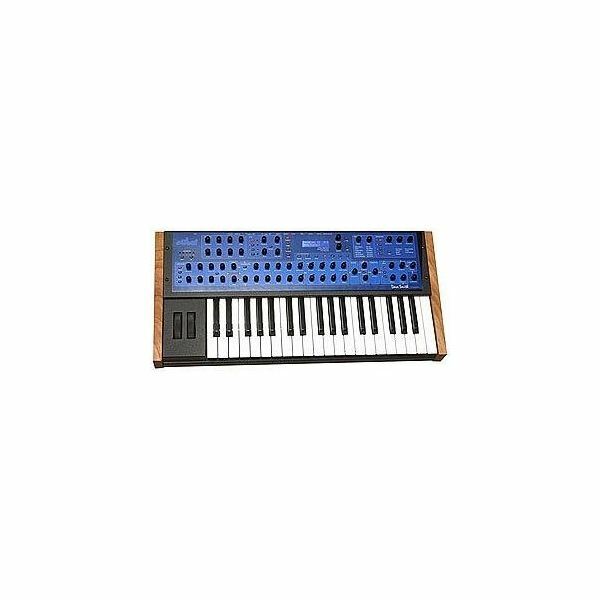 At its base is Dave Smith’s Evolver synthesizer and it is accompanied by 58 knobs, two analog oscillators and two digital oscillators. This combination of digital and analog sounds combined with control flexibility gives you a unique sound. It also gives you versatility when switching between more digital sounds or more analog sounds or even a mix of the two. Still from Amazon, you can purchase it for $1,269. This digital instrument gives you analog sounds thanks to its analog modelling synth engine. Its diminutive size may not look much, but do not let it fool you. It is packed with features like eight voices that have three oscillators each, two multimode filters, three envelope generators, a tracking generator, stereo bus effects, 24-bit ¼-inch analog outputs and inputs, more than 600 preset sounds and more. 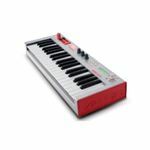 It looks like a toy but it is a very capable musical instrument that is ideal for use in both live performances and studio recording sessions. Its price is $349 from the same trusted online shop, Amazon. 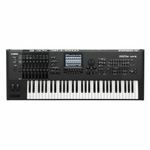 These digital synthesizer products range from beginner instruments to advanced professional music production tools. Depending on your skill level and purpose, you will find that one or more of these will fit your needs. Just remember that you can still modify and mix your digital sounds when you export them to your computer so make sure you also have a capable digital audio editing software.